We listened to the sound of rain all night and as we woke up this morning. We decided that there wasn’t much point getting up early to take photos and almost decided that today would be a rest day. Then we thought, let’s go and get some coffee, but the rain stopped, so we headed out. We had a quick stop at the Coffee Shack here in Strahan to get a coffee and got some great tips from the lady that works there. Oh yeah, the coffee was good, and we will be going back tomorrow morning. We ended up getting about 4 hours to take photos, which was good, we had missed lunch and when we started thinking about food the sky started getting darker and darker. We stopped to get some lunch and the rain started and hasn’t stopped. We did wake up to the news that Tasmania was flooding and it took us a while before we found out that we were okay. Hopefully it won’t effect us too much. We took photos all around the harbour here in Strahan and also went for a drive to Macquarie Heads, then to the beach. I will put explanations on the photos for you. I will leave it there, I hope you enjoy the photos. You are such an incredible photographer. I’m sure Tasmania is stunning, but I bet it looks even better with you capturing it! Thank you Marilyn, that is so nice of you to say. Thanks Julie, we were right away from it. sorry you message went into the spam folder, I must check it more often. Just watching news of flooding in Tassie and was wondering how you were faring. Glad to know you are okay. Lovely photos. Stay safe. We are fine here, the floods are north of us. though we are now worried about the Spirit of Tasmania now, it has stopped running, so there will be a big push to get everyone here and home. Thank you Ardysez. Love Strahan, stay safe in the floods! I love it too Gary, thanks, the floods are north of us, so we are safe here. These are all great and capturing an eventful week in Tassie. Keep safe! Thank you Andy, we are, we are lucky we aren’t anywhere near the flooding. Some very special shots here, Leanne, hard to pick a favorite – like them all! I like the sound of that Don, thank you. Glad you had a break in the weather and managed to take some shots around Strahan and Hell’s Gate – that’s what the infamous entrance is called! Nice light, moody shots, you can’t complain too much… Hope you get a chance to get up the Gordon River. We are too, yes, we knew about Hell’s gate visiting it again today I think, but this time by boat, not sure where the cruise is taking us, It would be nice to be able to go when we want and not just when we have to, but it’s okay, we managed to rush around to a few thing. Hopefully there will be less rain today. We will see Gordon River today. Thanks Chris. What a wonderful time you’re having, despite the rain. 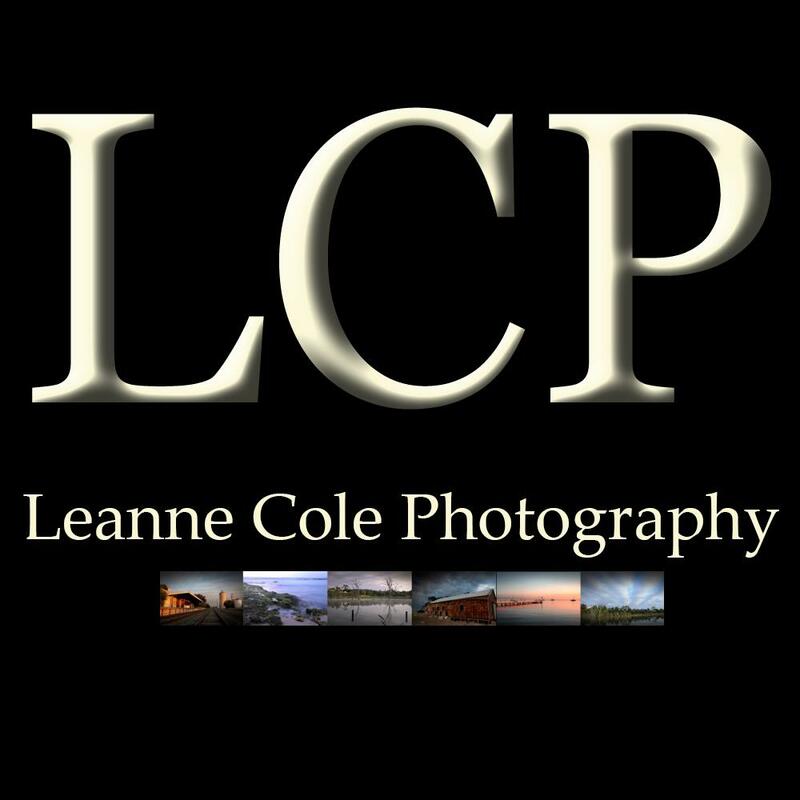 I am loving your photos, Leanne. Thank you Carol, that’s great to hear and yes, it is good, I’m having a lot of fun on my first holiday with my friend, we’ve been friends for nearly 40 years, and this is the first real holiday we’ve ever done together. You will have such wonderful memories to talk about over your coffees together in the years to come.